Welcome back to a new year with Alcoa Art 2019, I have some interesting themes planned for the year ahead to help meet several objectives in a fun and engaging way. - January - Food, art, and eating healthy. (Reading several books, then attempting to have students create recipes)…and touching on Black History (a little early, since One Book Blitz is in February). - February - I will be connecting our art lessons to One Book Blitz, (starting February 4) and if time allows, connect art to other national holidays like Presidents day, Black History month, dental hygiene month, and Dr. Seuss’ birthday (March 2) etc. - March - We will be beginning our art projects for Night of the Arts tentatively scheduled for April 4. - April - We will be doing spring themed artworks, things that grow, things that move (flip books animations), or creating innovative design ideas for 3-D playgrounds. - May - we will be trying to do activities that allow us to take art outdoors, like side walk chalk, “plein air,” art, bubble art, textures, etc. K: Learning geometric shapes names, learning to draw basic shapes to make something greater (it doesn’t matter if its letters or drawing artworks), pattern, special awareness (positional words), sequencing of events (first, second, third), and learning fine motor skills in cutting, gluing, pasting. 1st: All of the above, but more focus on more fine motor control and awareness of their work. I often challenge them, by asking more questions instead of giving the answers right away. I attempt to have them to speak Common Core language, using words like “When looking at the artwork, my evidence for what I think is…” I attempt to have them explain more about what they see in each others artworks (Art criticism) or in famous art examples, using broader vocabulary. This may seem small, but students write the way they speak, and if they begin to speak more intelligently, it changes their writing abilities. 2nd: All of the above, but using trying harder to have students, expressing more with writing titles, labels, and words. In art lessons I attempt to giving more open-ended problems to solve, allowing for more complex though and challenges. I implement a lot of science connections in all grade levels K-5 because of its natural connection to exploration, beauty, and mystery. 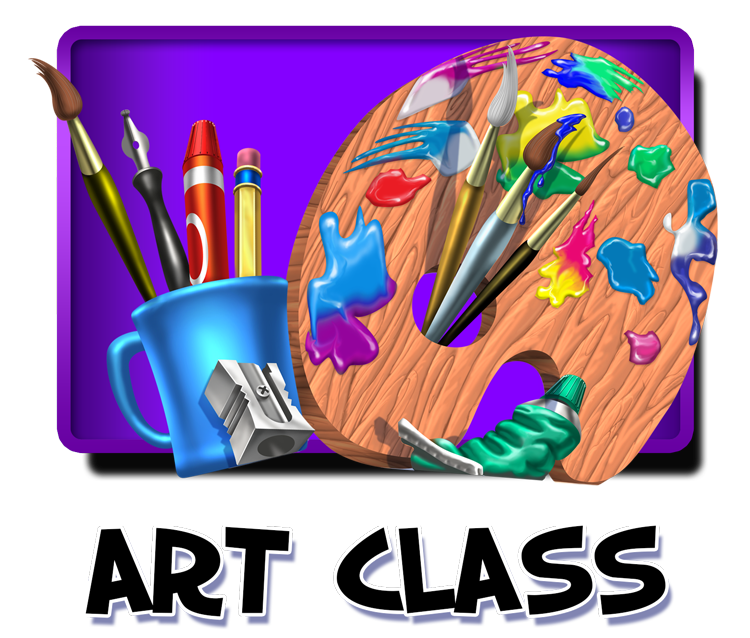 Would you or your child want to learn something new in art? Connections to science, music, books, math? Have a bulk of a material you want to donate. Let me know early so I have time to prepare, and make sure it is something that can be done on a larger scale with the rest of the students in that grade level (preparing for around 150 students or 7 classes per grade level). * Keyboarding- locating letters on the keyboard and learning right hand left hand using a variety of online apps. Intruduction to online keyboarding software Typing Club. * Use kid-friendly websites to practice content and skills. * Keyboarding- locating letters on the keyboard and learning correct hand placement and finger placement while working toward keyboarding skills without looking using a variety of online keyboarding apps. Work through 2nd grade keyboarding program Typing Club. * Use Google Classroom tools to create projects, complete assignments and collaborate. * Use age-appropriate websites to research, practice skills, learn concepts, complete activities, and create multimedia projects and collaborate. * For websites that require a username, do not use your real name. * Get an adult's permission before signing up for anything on the internet. * Be polite on the computer. Don't send mean or inappropriate messages. The golden rule applies to the computer, too: Treat others the way you wish to be treated. * Don't respond to messages that are mean or make you feel uncomfortable. Let an adult know immediately. * If something inappropriate pops up on your screen, turn the monitor off and go get an adult immediately. * Do not download anything on the computer without an adult's permission. It could be harmful to your computer. All students and parents sign a Alcoa Schools District Computer Acceptable Use Policy (AUP). 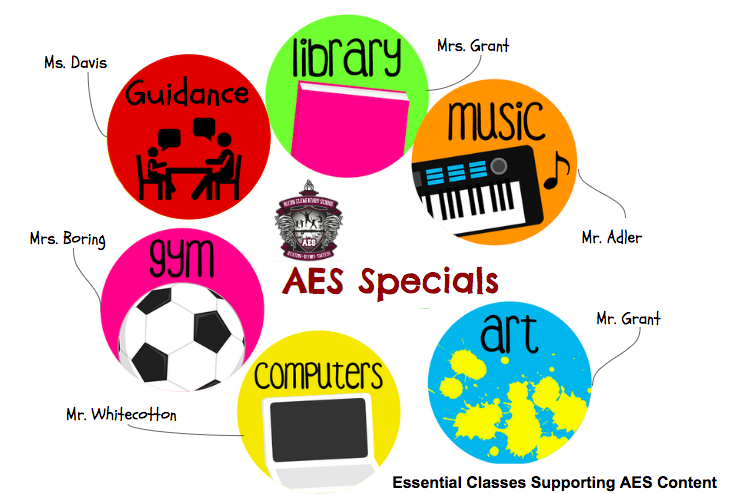 Please refer to AES school handbook. Students are NOT PERMITTED to play games on their computer unless it is either an school approved educational games (example: anything on Happy Computer) or teacher approved game (ex: games a teacher assigns to students through Google Classroom). Although we expect all students to understand and agree to school-wide use and care of Chromebooks, each AES teacher determines the use and care expectations of Chromebooks in their own classroom. Students are expected to follow all of teacher and school rules. Students are never allowed to remove Chrombooks from classroom without prior approval from teacher. Students are never allowed to take Chromebooks from school at anytime. Loss of student assigned Chromebook privileges (teacher or Mr. Whitecotton) determines length of time. I am very excited to be the new librarian at Alcoa Elementary for the remainder of the school year! I will be collaborating with classroom teachers at each grade level to enhance what students are learning in their classroom during my read aloud and class activities. My goal is to provide fun and engaging opportunities for your child to learn about authors, books, important reading skills, and to encourage your child’s motivation and love for reading. Movement Activity: Students will begin each class with a 1-3 minute movement activity to get “wiggles” out. Interactive Story Movement Activity/ Check Out Books: Students will participate in a movement activity that tells a story while waiting their turn to check out books. Read Aloud: Students are expected to sit on the carpet for the remaining 10-15 minutes of class to listen as the teacher reads a story to the class. Read Aloud: Students are expected to sit on the carpet for the first 10-15 minutes of class to listen as the teacher reads a story to the class. Library Stations/ Check Out Books: Each student in grades 1 and 2 will be assigned to a library station where they will work on a hands-on, engaging learning activity with a small group of students. They will also be introduced to new books at each station that coincide with the activity. Students will rotate to a new station each time they come to library class. All Students are expected to begin cleaning up stations in a timely manner. Too Easy- Knows all the words, reads very quickly with no mistakes, need more of a challenge. an adult (have a little "growing room"), story is interesting to student. own), student is confused about what is happening, and is very frustrated while reading. Kindergarten: We will practice identifying the characters, setting, main idea, and key details in a story. We will also practice sequencing events in a story. First: We will practice comparing and contrasting events/ characters in a story. We will also practice retelling events in a story. Second: We will practice identifying and comparing character traits in stories, describing the structure of stories (beginning, middle, and end), and practice answering and asking questions to enhance understanding of stories. Be respectful. Be Responsible. Be your best! A “mystery person” will be chosen at the end of each class. If a student is the “mystery person” and has had excellent behavior he/she will be able to choose from the prize box. Other individual rewards (such as stickers, bookmarks, skittles) may also be given to students who demonstrate great behavior during class. The class in each grade level that has earned the most points at the end of each 9 weeks will earn a reward for their class. with your child here at ALCOA!! Students are recognized monthly for exhibiting school-wide behavior expectations. Students are selected by the Specials Teachers and given a yard sign. 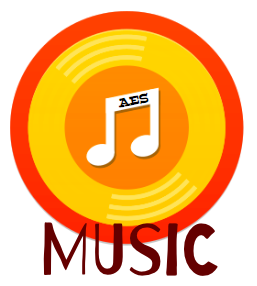 You can pre-order your AES 2018-19 yearbook and get 15% off. If you purchased a yearbook last year or if you have already created an account, sign in using your username and password.